Married to Agnieszka Barbara + 2 sons: Jan Michal and Adam Stefan. Postdoc at Max-Planck Institut fuer Informatik, Saarbruecken, Germany [95/97]. Postdoc at Universite du Quebec a Hull, Hull, Canada [94/95]. Ph.D. (Computer Science), Uniwersytet Warszawski, November 1994. M.Sc. (Computer Science), Uniwersytet Warszawski, June 1991. 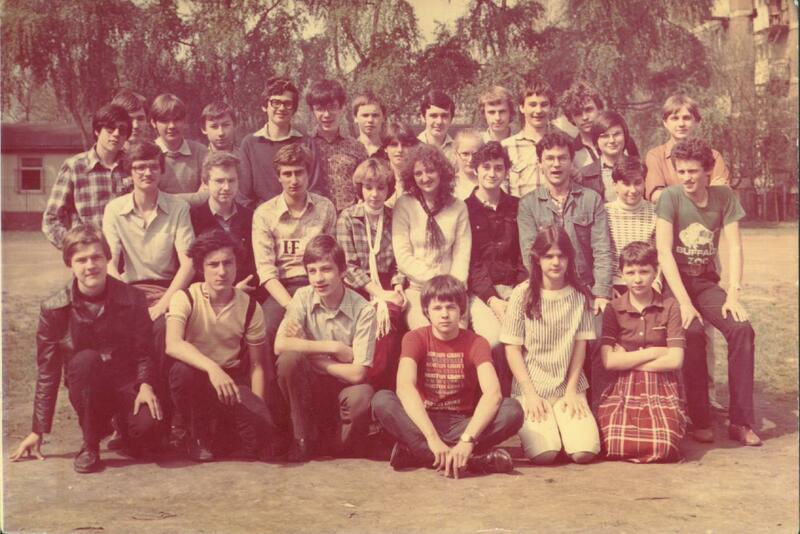 Mature Exams, XIV LO im K.Gottwalda (currently S.Staszica), May 1986 (Meet my class mates '83). L.Gasieniec (with P.Goldberg and I.Potapov) Concatenation state machines and simple functions -- algorithms and complexity, EPSRC grant, EP/F029136/1 (50K) '07-08. L.Gasieniec, Efficient control mechanisms in ad-hoc/sensor networks, The Royal Academy of Engineering, visiting research award for D.Peleg, Weizmann Institute, Rehovot, Israel (4.2K) . L.Gasieniec (with S.Kemp and P.Leng), COGNAC: COmparative GeNomics - Algorithms and Complexity, BBSRC/EPSRC/MRC grant G0300559, (49,5K) [04/05]. L.Gasieniec, Spontaneous communication and security in ad-hoc networks, The Royal Academy of Engineering, visiting research award for E.Kranakis, Carleton University, Ottawa, Canada (5.2K) . L.Gasieniec (with A.Lingas, Lund University, Sweden), European Science Exchange Programme (Sweden-UK), with Department of Computer Science, Lund University, sponsored by The Royal Swedish Academy of Sciences (50K SKr) . A.Gibbons (with P.Dunne, L.Gasieniec and M.Zito), British/German Academic Research Collaboration Programme, with Department of Computer Science, University of Ulm, sponsored by British Council and German Academic Exchange Service (DAAD) (approx 10K) [98/00]. A.Gibbons (with W.Rytter, L.Gasieniec and M.Zito), British/Polish Joint Research Collaboration Programme, with Department of Computer Science, Warsaw University, sponsored by British Council and Polish State Committee of Scientific Research (KBN) (approx. 9K) [98/00]. L.Gasieniec (with A.Gibbons and W.Rytter), Communication and fault-tolerance in distributed computing, EPSRC visiting fellowship GR/M75105 for B.S.Chlebus, Warsaw University, Warsaw, Poland (19.5K) [99/00]. 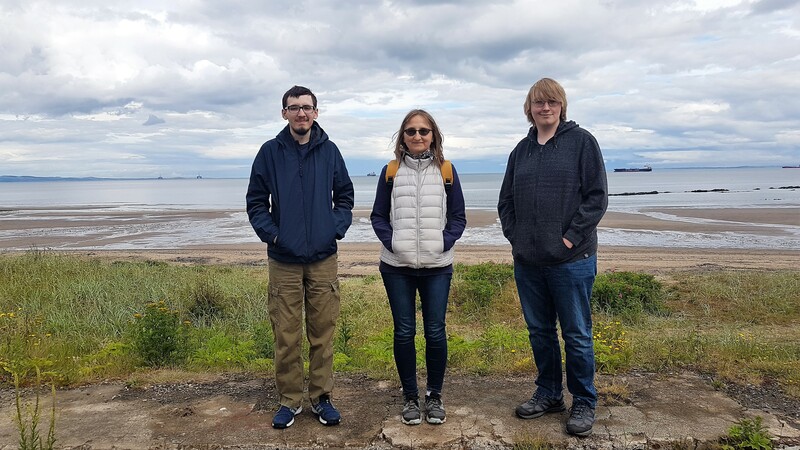 A.Gibbons (with L.Gasieniec and W.Rytter), Fault-tolerant communication in networks with restricted topological information, EPSRC visiting fellowship for A.Pelc, Quebec University, Hull, Canada (19.4K) [98/99]. L.Gasieniec, Nuffield Foundation Award (NUF-NAL) for a new appointed lecturers (3K).